Because ‘tapping’ is so last year! YouTube is currently revamping its mobile app to make it easier for users to navigate through videos. The company declared that it would roll out a new horizontal swiping feature that let users move forward or backward through the videos. Previously, Youtube viewers had to active tap to proceed to another video; now, YouTube app users can swipe left to see the video they were previously watching, and swipe right to move to the next recommendation in the queue. Dating app Tinder may be the first and the most famous example of instigating swiping mechanism for its users. But now, tech companies working in radically different domains than Tinder have found ways to incorporate similar gestures into their own sites. The YouTube app update began as an ideal project which allowed designers to work on every option, and eliminate the unworkable features from the YouTube app. Then, the team started building modules to see how the new interface actually feels to use. The ‘swipey watch’ feature is one of several recent developments that YouTube has gone through. Last year, a YouTube app update was released, which enables the video player to adapt to a wider range of aspect ratios, instead of making every video play at 16:9 ratio. It also added features such as Stories, screen-time controls, a dark mode, autoplaying videos on the YouTube app, and more. In 2017, Youtube introduced a ‘double-tap to seek’ feature that lets users jump back or forward by 10 seconds. It also added in-app video sharing and a messaging feature that allow users to communicate within the YouTube app. 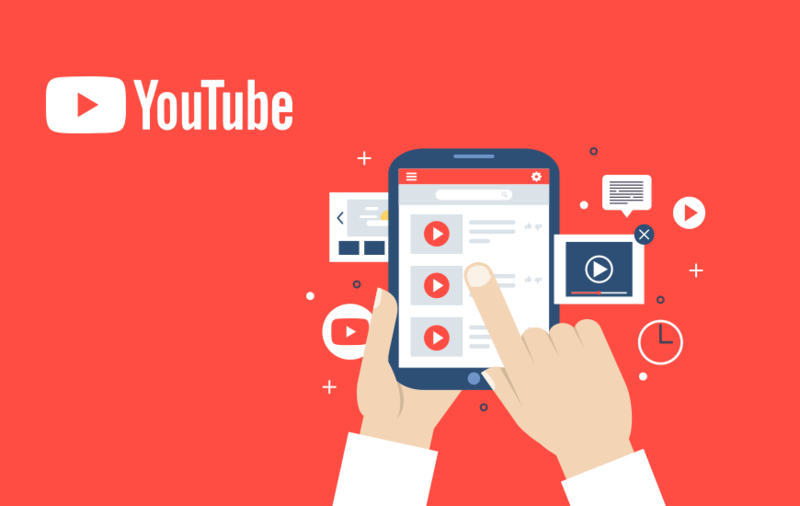 With each of these features, Youtube is making it easier for users to navigate through its app, eventually increasing user engagement with its video content. The company, without any doubt, is trying its best to sink deeper into the user experience, because any friction in this could drive potential customers away. The Google-owned company attracts 70 percent of its viewership on mobile, so any change to the app would have a direct impact on the company’s revenue. YouTube says that it will roll out the new feature this week for iOS users, while the company declined to comment about when the feature would hit Android. Uber Vs Lyft: Which One Is Superior?